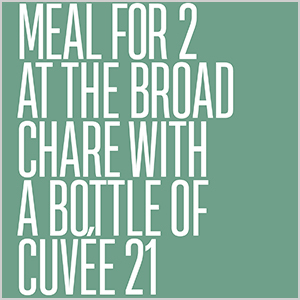 Enjoy two snacks, share a cheese or charcuterie board followed by two dishes from either our fish or meat section and two vegetable dishes, finishing with a delicious dessert each. 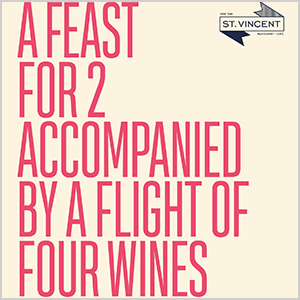 All accompanied by appropriate flights of four wines, chosen on the day to compliment your choices. 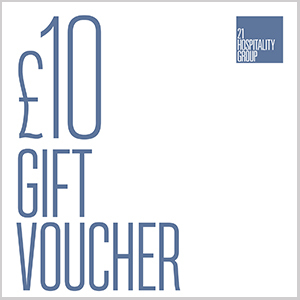 This voucher can only be redeemed at Saint Vincent. 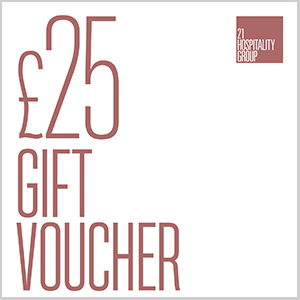 All gift vouchers are valid for 6 months from the date of purchase and are sent via “Signed for” delivery at a flat rate of £2.50 postage.